Located in Orange County just east of Newport Beach and west of Tustin, the community of Irvine is one of the most desirable locations in the area. Buyers will find numerous luxury communities as well as a thriving business area, numerous community parks, and a very low crime rate. Often praised as the “Silicon Valley” of Orange County, Irvine is also home to a number of colleges such as University of California Irvine, Pepperdine, University of Southern California Orange County, and California State University of Fullerton. Ranging from contemporary high-rise condominiums to awe-inspiring Tuscan estates and everything in between, those considering Irvine real estate will find a myriad of housing options to choose from. Named the “Fourth Best Place to Live in the United States” by CNNMoney.com, Irvine’s excellent schools, favorable job market, low crime rate, and high median income continue to draw new residents to the area. In addition, this master-planned community features exceptional services and amenities. Irvine real estate can be found in gated communities such as Quail Hill, which offers Spanish and Tuscan themed architecture, and Woodbridge, which presents a number of beautiful Cape Cod style homes. 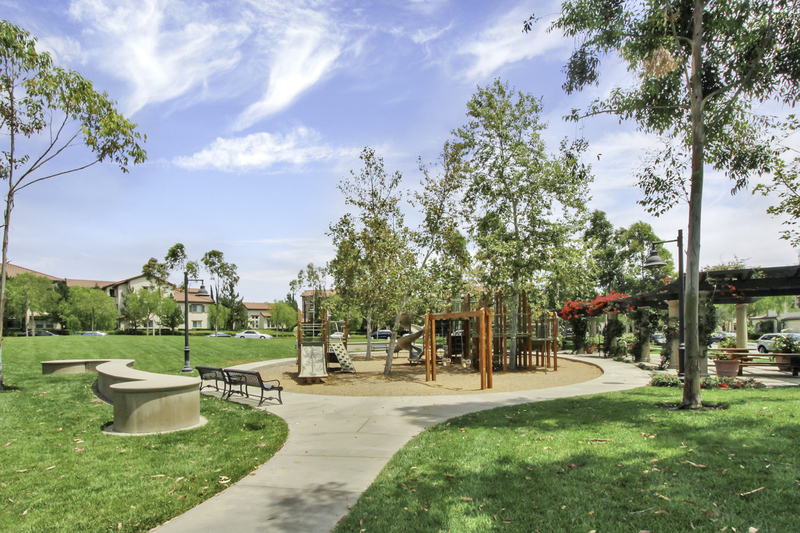 For buyers searching for neighborhoods with close proximity to the University of California Irvine, Turtle Rock and University Park are great options. For the ultimate in luxury living and privacy, Shady Canyon is an excellent option. This ultra-luxury community is where many of the area’s professional athletes and well-heeled business professionals choose to live, and is home to the renowned Shady Canyon Golf Club. Whether you’re thinking about buying or selling Irvine real estate, connect with the Cesi Pagano & Associates today to learn more about the options available to you. They are always just a phone call away and look forward to welcoming you home to Irvine. Connect today to get started!